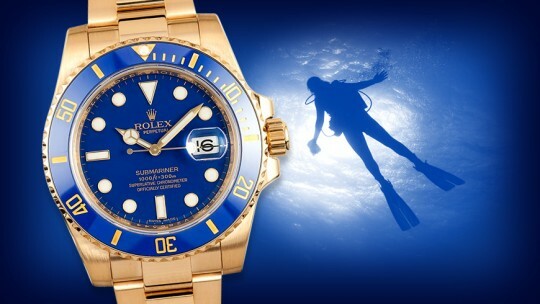 Rolex ethos is heavily expressed through their involvement in the public sector. Rolex is a company that recognizes and celebrates innovative thinking, excellence, and achievement through a multitude of humanitarian programs that are designed to advance the work of individuals whose ideas share the core values of the Rolex brand. 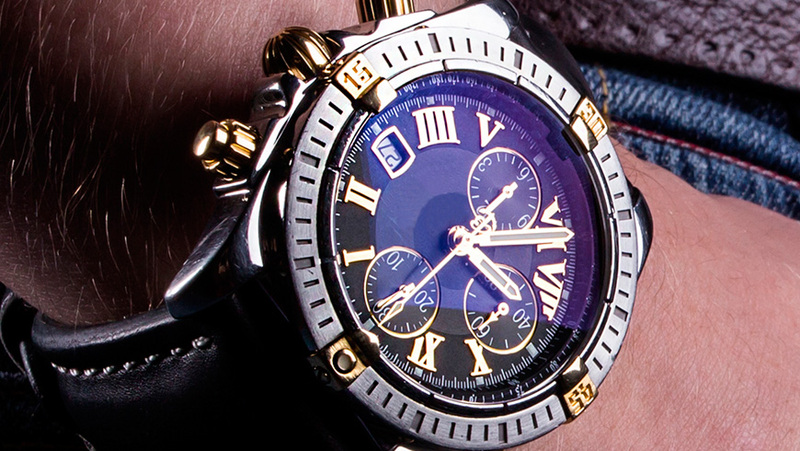 In 1923 Breitling introduced the first independent push piece. In previous models, "start" and "return-to-zero" functions were controlled by a manually winding- crown. The new push piece allowed for a faster start and reset times completely omitting the winding-crown. Following Gaston's death in 1932, Willy Breitling took control of the company. Join us as we dive into the world of horology with a core focus on some of the world’s finest watchmakers and the timepieces they create. 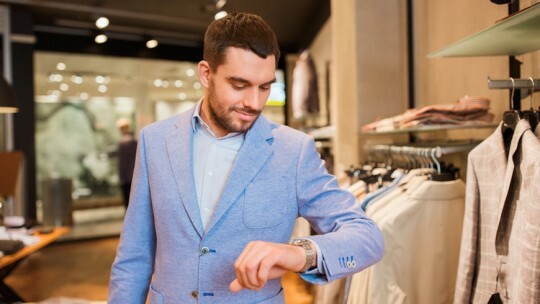 Start your journey with our glossary of terms and basic watch guides before turning the page to reviews of specific watches and detailed lists of the top watches that match some very specific needs for a most discerning clientele. 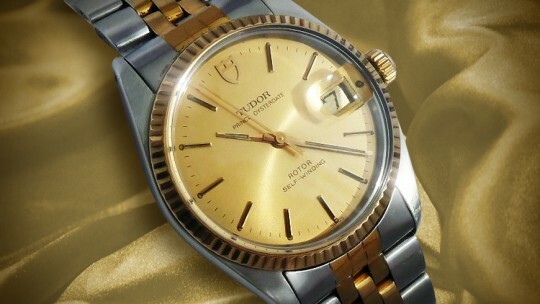 Rolex Tudor Prince is a rare vintage Tudor model watch which has a Rolex crown logo at 12 o’clock. 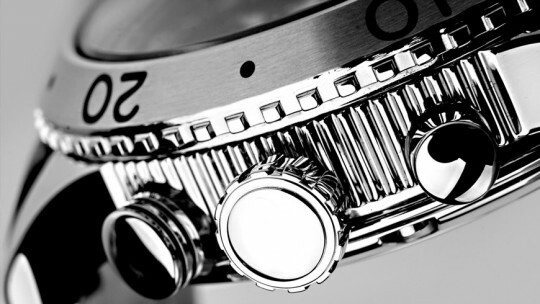 The classic fluted bezel, date, and dial are all reminiscent of a vintage Rolex Datejust. 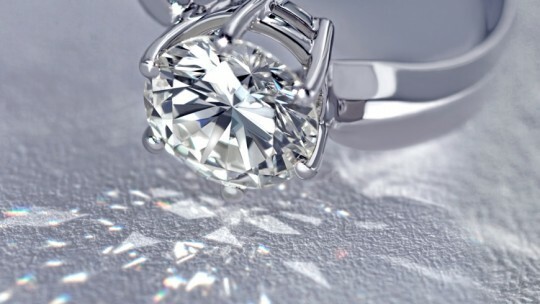 A cut of diamond is largely dictated by the amount of flaws that the raw stone has, popularity of a certain shape, and the size of the raw stone. Flaws consist of inclusions and blemishes. Inclusions are located inside the stone and can vary depending on the location and the condition under which the diamond was formed. Blemishes are located in the surface and therefore are more evident. There are plenty of luxury and tool watch brands on the market today, however, none of them come close to the precision and expert craftsmanship of a Rolex watch. From the early beginning Rolex watchmakers pushed the boundaries of horology to create incredible timepieces that would eventually earn the company the nickname of the "King" of watches. Some collectors prefer to acquire their watches as pre-owned pieces from retailers as well as auction houses. 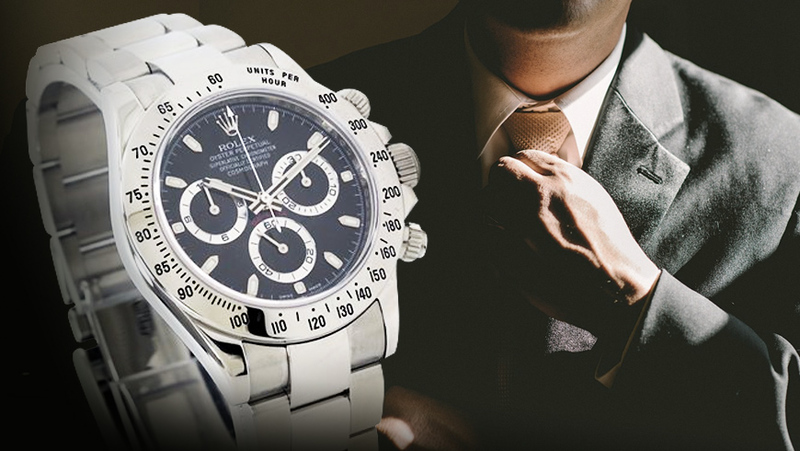 As the counterfeiters continue to fill the market with faux Rolex watches, the question of authenticity weighs heavily on the minds of many collectors. Some of the reproductions are so good that only a professional watchmaker can distinguish between an authentic piece and a forgery. 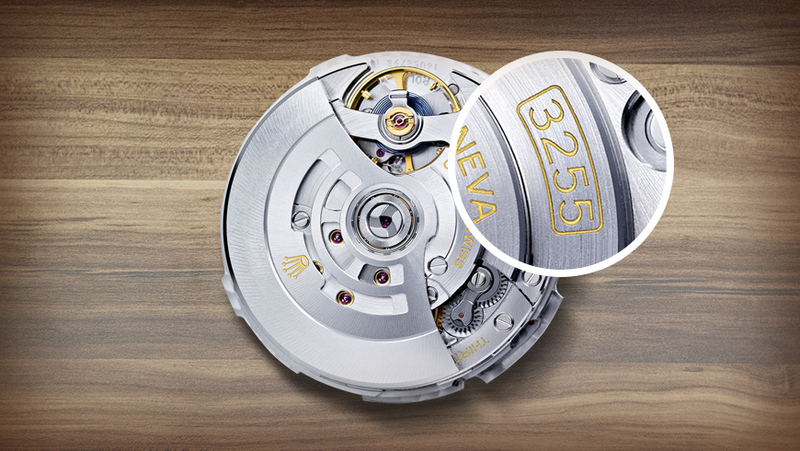 Welcome to Ermitage Chronicles Watchmaking Glossary. This is a unique one-stop multimedia resource for watch collectors and watch experts. Click on any of the glossary items to learn more about it, most of the items are enhanced with HD photos and some of our glossary items also have videos included. 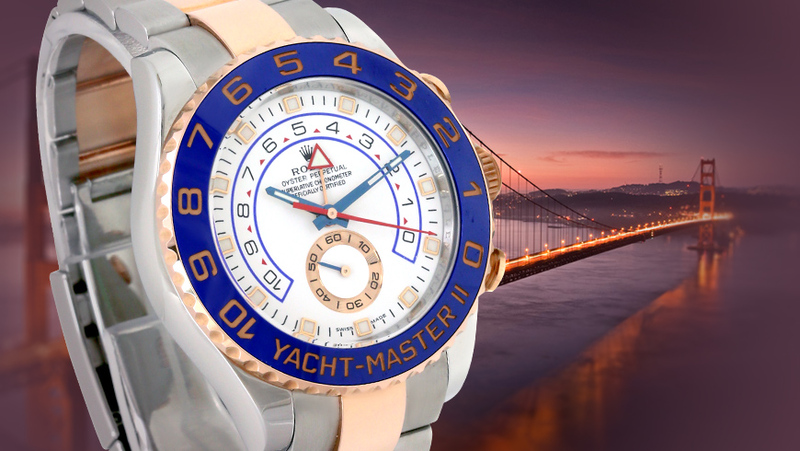 While the tradition of moving West was sweeping Europe off its feet, one man decided to go East in order to conquer his dream of producing high quality watches for the US market by combining traditional Swiss quality and technological advancements of the US. That man was a Boston engineer and watchmaker Florentine Ariosto Jones. 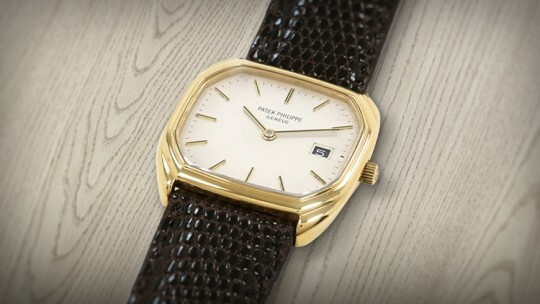 Patek Philippe strives to be the leader in the world of fine watchmaking. Among other company values, Patek Philippe emphasizes quality of craftsmanship, innovation, value, and rarity. 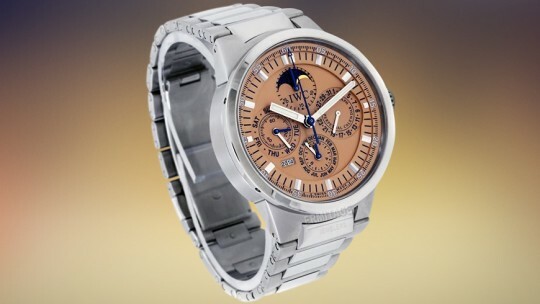 Patek watches are guaranteed to be crafted out of the top quality materials in their state of the art facilities. 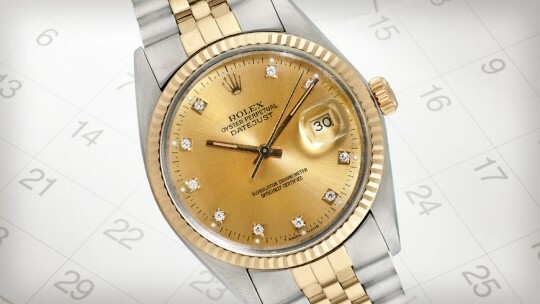 Rolex Oyster Perpetual Datejust was the first wristwatch to feature a chronometer movement and an automatic calendar in the aperture. Released in 1945, Datejust reference 1600 are among some of the most revered and thought after Rolex timepieces that were associated with some of the most iconic moments in our history. If the Rolex Datejust is one of the most popular and highly collectable watches that withstood the test of time, than Rolex Submariner has to be one of the most iconic models that Rolex has produced. There is an old saying: "Imitation is the most sincere form of flattery". 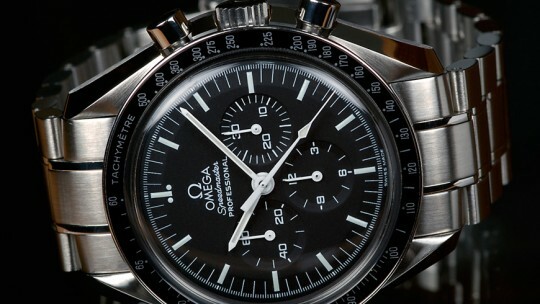 Just as every notable Swiss watchmaker, Omega has its place in the history of extraordinary achievements in the aviation and space exploration history. However, I am getting ahead of myself. Omega was started by the Brandt family. In 1880 Brandt brothers Louis-Paul and Cesar took their father's watch making business and restructured it to form a 100% in-house watch production.